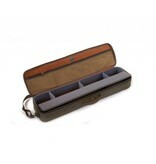 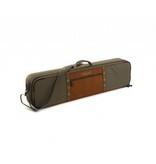 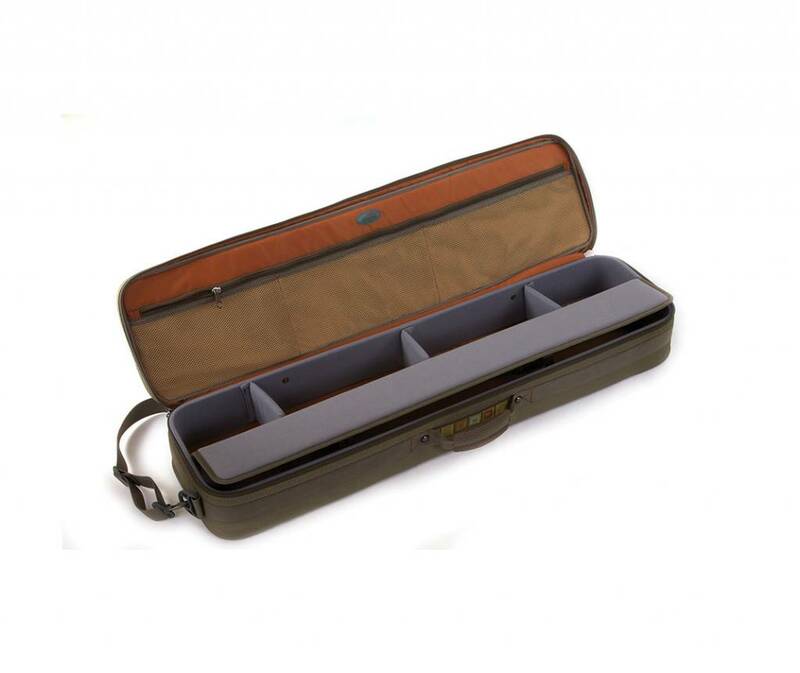 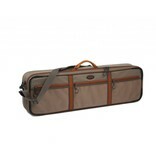 A great way to carry rods, reels, and even a snack with you from the airport to the dock. 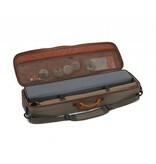 Exterior zippered pocket for keys, phone, airline tickets, etc. 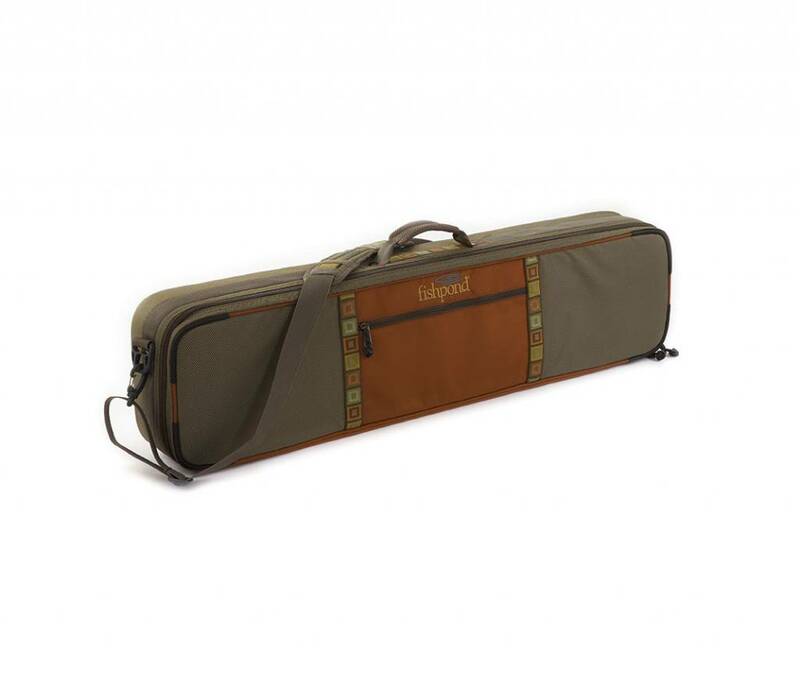 Switch and Spey rod compatible up to 13'6"
45" x 9" x 5"
I purchased this case for my first trip to the Bahamas, and bought a second one when I got home. 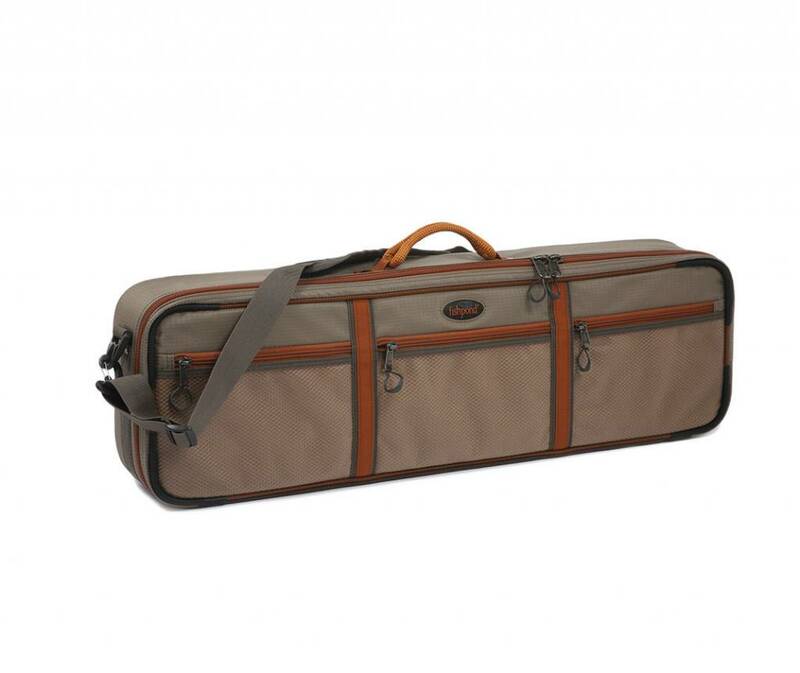 Easily carries enough rods, reels, spools, fly boxes, and tools for a 1-2 week trip. 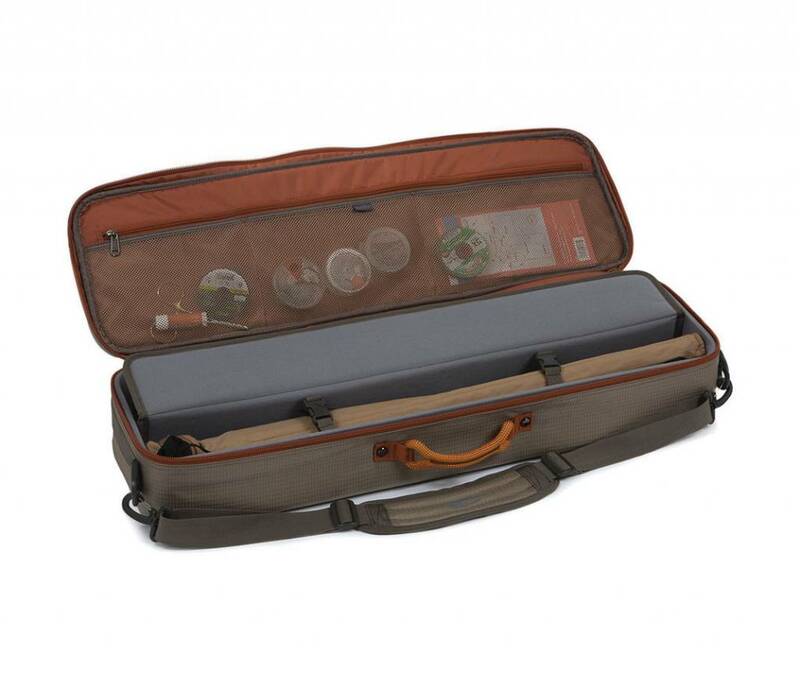 The bag (not the spey sized option) is carry on friendly, but has hard reinforcements that protect your gear in case the airlines requires you to check it.